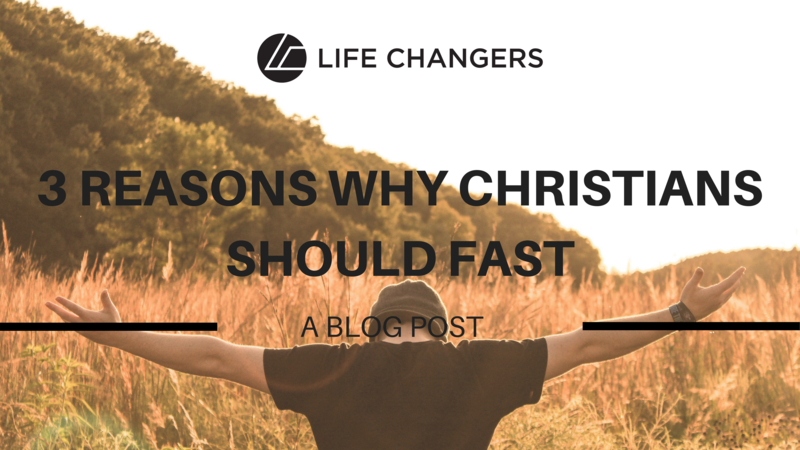 Often times fasting as a biblical concept can seem mysterious and a bit overwhelming. But as we delve into the bible we find that it is something in which Jesus, his disciples and his many other subsequent followers intentionally partook. Fasting is a time where, as followers of Christ, we can express our desire to experience more of God, who lives in each of us. Our physical hunger becomes a hunger for Him. As John Piper phrases it, “Fasting is a temporary renunciation of something that is in itself good, like food, in order to intensify our expression of need for something greater; namely, God and his work in our lives.” By denying ourselves of food we rely on Him who is our eternal sustenance. 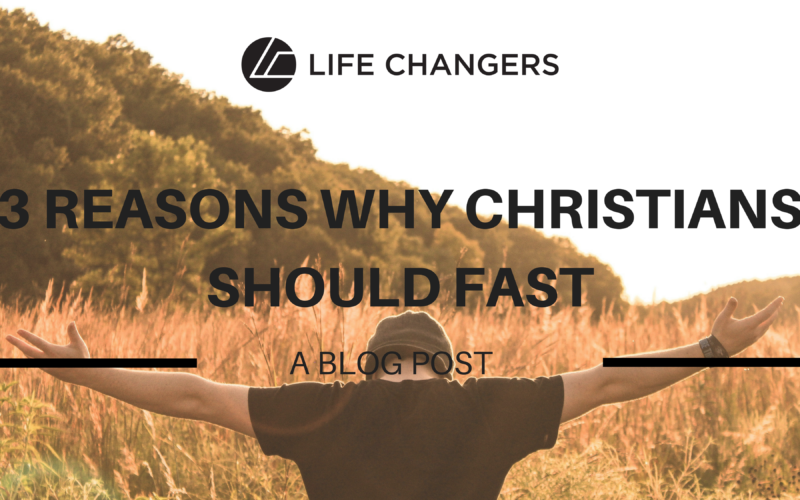 Fasting is not limited to Christians, but as Christians the purpose of fasting differs. So what are the reasons for fasting? Notice that Jesus never said, ‘if you fast’, but rather ‘when you fast’. Fasting is never explicitly commanded by Jesus, but there is an expectation placed on his followers. He assumed we would fast out of devotion to Him. But not only must we fast, we must do it in humility. Christ is not focussed on our outward expression but rather on our hearts. There is an even clearer call by Jesus in this passage, and that is while there is a communal aspect to fasting, it is largely personal. We should direct our fasting not at others, but to God. Our denial of food is a personal devotion to God so that He can be our sustenance. There are many times when it may be easy to go without food, but fasting is much more than denying yourself a meal. It is not merely that we renounce food, but in that lack we realise that everything has been given to us in Christ Jesus already and we should rely on him alone. Fasting is a plea for the fullness and abundance that can only be found in God himself and not in the world. Many people will tell you that there is something extraordinary that happens when they fast but they can’t quite explain why. There is something powerful in when we surrender things in the world to make more space for God. Our hunger in the physical must be joined by a hunger for God. He patiently waits for us to cry out to Him, poised to respond with abundance. Being hungry acts as a reminder that, ‘I need to seek God’. By denying ourselves of food, it creates space and time for Him, because it forces us to put Him first. Again, I tell you truly that if two of you on the earth agree about anything you ask for, it will be done for you by My Father in heaven. 20 For where two or three gather together in My name, there am I with them.” Matthew 18:19-20 NIV. We see that Paul and the others were fasting and praying to God to express their own desire for His guidance in their lives. Through this there was breakthrough, breakthrough so great it would impact the world and the future of Christianity. When we trust and seek God together mountains can be moved.